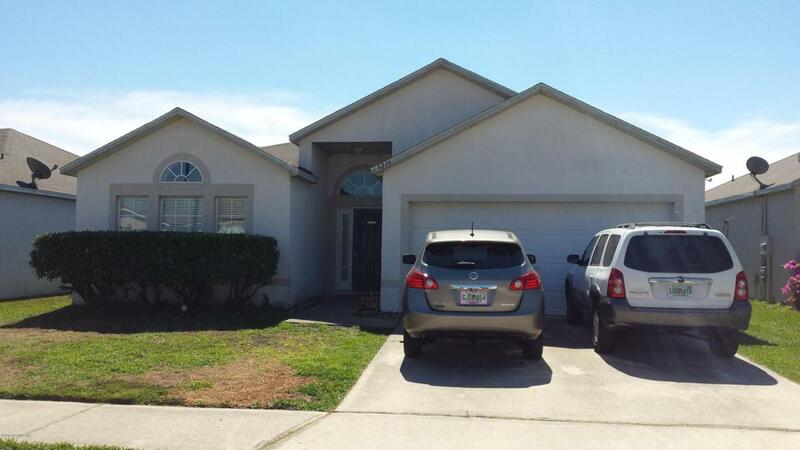 Beautiful 3 bedroom w bath home on alake (which has a lake behind home. Eat in kitchen, Laundry room is inside,separate living room/family room. This home is very spacious nice open floor plan with bedrooms being nice size.Beautiful kitchen, master suite bedroom has garden tub, separate shower. Walk in closets, two car garage. This is s short sale.